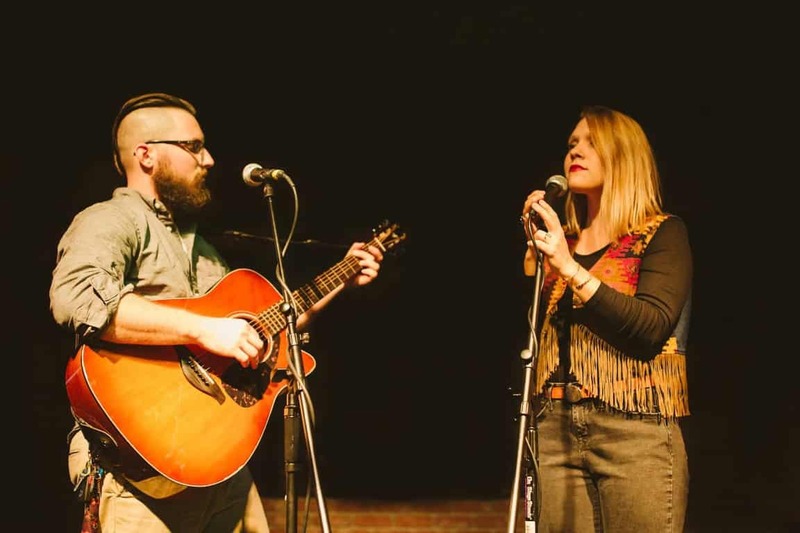 Grace Roots is an acoustic Folk and Soul duo from Lake Worth known for their “heart stirring rich, warm vocals”. Ty Schreffler on Acoustic Guitar and Vocals. Check out Grace Roots on Facebook! Or their Website! What’s your opinion of Grace Roots? Feel free to leave a comment below (no email needed).